More than 98 percent of aspiring school teachers fail to pass the Central Teacher Eligibility Test (CTET) 2014. Just 13,428 of 7.50 lakh aspirants passed the test, conducted in January by the Central Board of Secondary Education (CBSE). In all, 8.26 lakh aspirants registered for the test. About 7.50 lakh finally appeared for the test, of which only 13,428 managed to clear either Paper I or II or both. Clearing Paper I is mandatory for those wishing to teach classes I to V while Paper 2 is for those wishing to teach classes VI to VIII. Aspirants who wish to get certified for classes I to VIII need to clear both the papers. The papers feature objective questions, which test the aspirants’ knowledge of English, mathematics and environmental science. This year’s results actually mark a marginal improvement over last year, when over 99 percent of the candidates failed to pass. But CBSE sources said the board had worked on the difficulty level as well as extended the duration of the test, keeping in mind dismal results in the past. 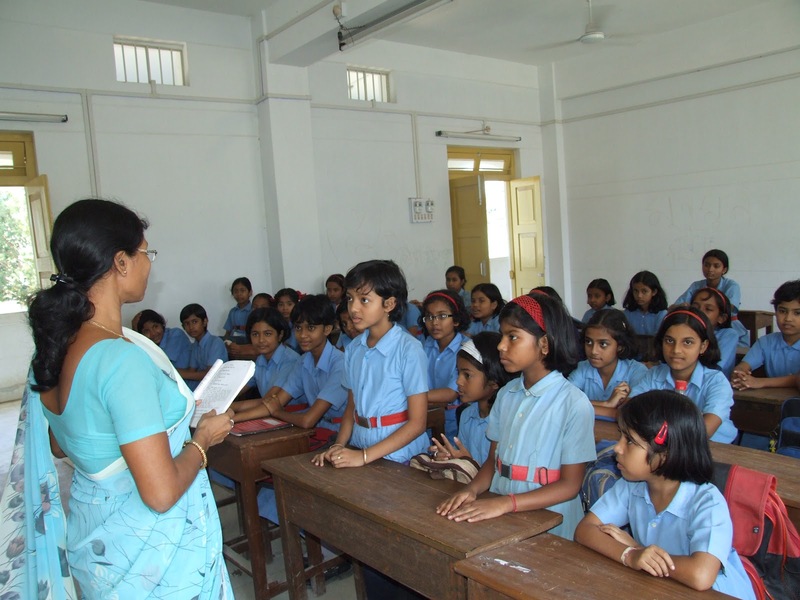 The CTET was introduced in 2011 by the human resource development ministry to improve the quality of teaching in schools after the enactment of the Right to Education Act. CTET certification has been made mandatory to become a teacher for classes I to VIII in any central government school, while CBSE-affiliated schools can either recruit teachers based on CTET or the respective test conducted by states. In fact, the Delhi government too decided to adopt CTET for recruitment of teachers for government-run and aided schools. All CTET applicants need to be BEd graduates.